Conveniently located near several bars and restaurants on The Sunset Strip and Santa Monica Boulevard. 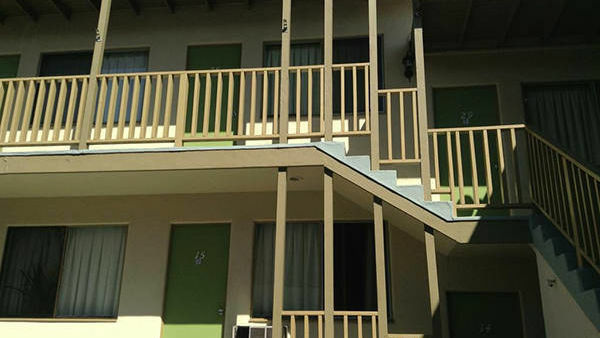 Legendary rock singer Jim Morrison lived at Alta Cienega Motel in Room 32 from 1968 to 1970. The room is still decorated with Jim’s portrait and personal belongings to this day. You can buy your very own Jim Morrison Room 32 keychain!